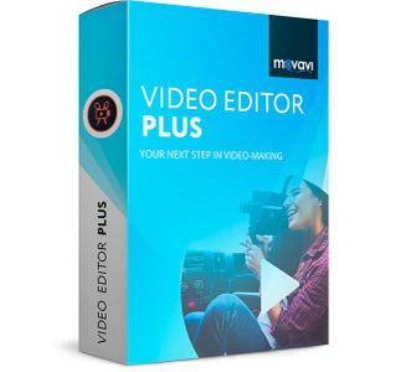 Movavi Video Editor Plus 15.2.0 Multilingual Portable | Free eBooks Download - EBOOKEE! If your inner filmmaker craves more video editing tools, Movavi Video Editor Plus is just what you need. The program includes all the functionality of our standard Video Editor, PLUS some exciting extra features like object animation. Wondering how to make your videos more dynamic? Use keyframe animation to add seamless movement to overlay clips, titles, stickers, and callouts. Need more videos, stickers, and audio clips for your project? Here's what you get in the Video Editor Plus built-in collections: 16 new video clips, 86 themed stickers, and 22 tracks! Want to make a movie from your recorded footage, but don't want to spend time on video editing? Now you can just add your videos and photos to the smart Montage Wizard and it will produce a movie with the music of your choice in minutes. Make objects fly across the screen using keyframes. No comments for "Movavi Video Editor Plus 15.2.0 Multilingual Portable".